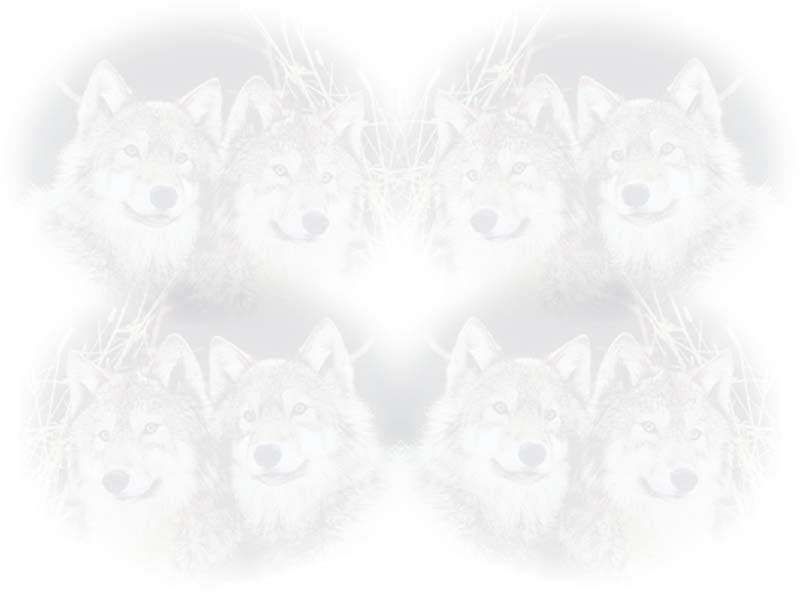 Test your knowledge on wolves! Either write your answers on a piece of paper or in notepad. When you're done, follow the link at the bottom of the page and check your answers. These questions are based from the Wolf Information Page. Please note: I've checked resources for these questions so they should be right. Copyright � 1999-2001, by Alix.